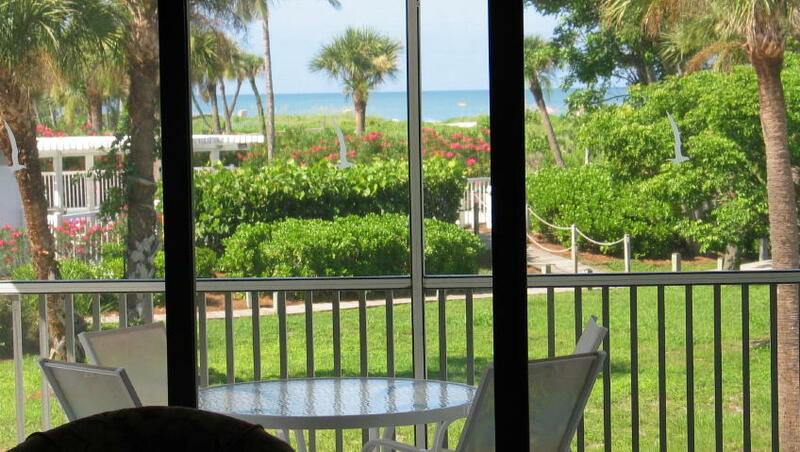 walking distance to the restaurants and shops in Captiva Village. 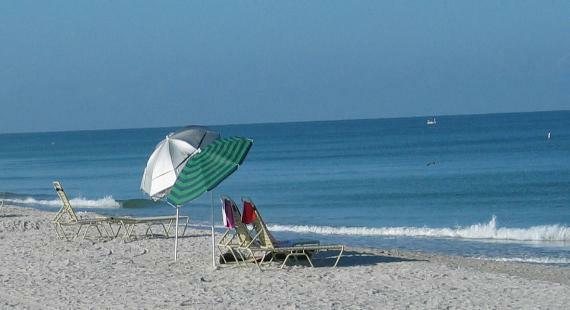 Email us about our beachfront Captiva vacation rental. known as South Seas Resort and South Seas Plantation. in front of the condo. at end of boardwalk in foreground. Villas at former South Seas Plantation on Captiva.